The frame on these sunglasses has a squared-off, yet curved and sweeping, look that is the height of style. 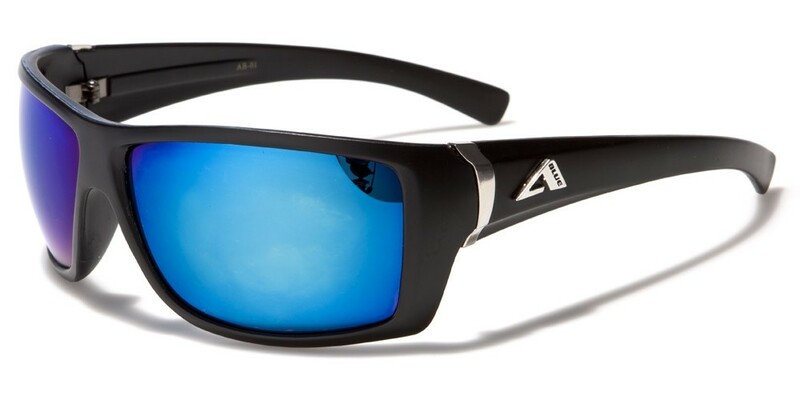 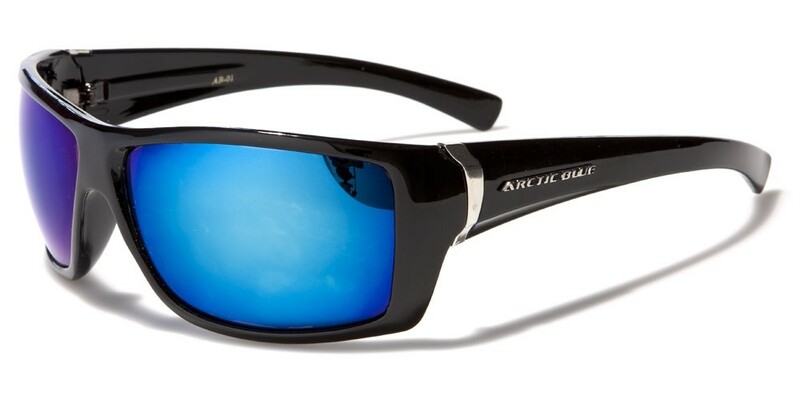 Made by Arctic Blue for men, the lenses on these shades has the patented dark blue look with a mirrored finish that keeps you looking and feeling cool no matter what you're doing. 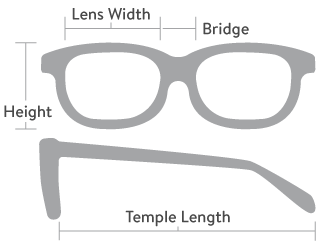 The frame is made of plastic with a shape that is molded to fit your head. 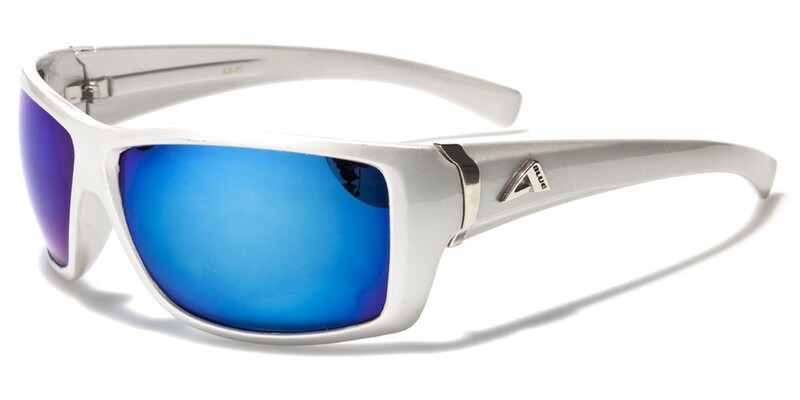 The arms show off the Arctic Blue logo on the side in silver letters and taper to a light curve at the ear. 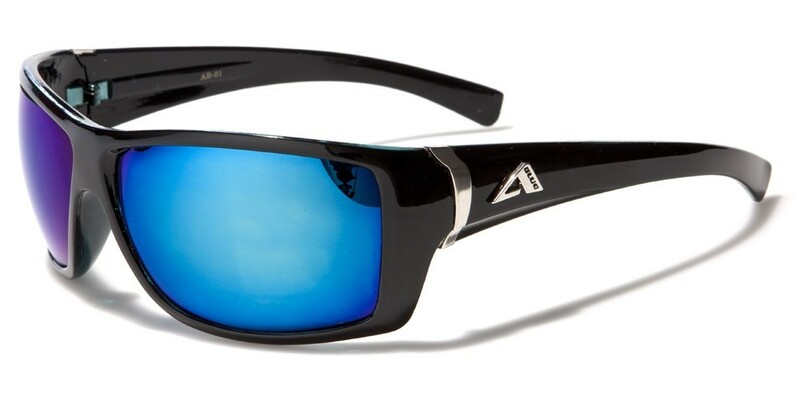 The sunglasses are sold in bulk by the dozen.